“A-chieve” was a social enterprise project with a founding objective to address an issue on formal education system often faced by students in Thailand. Countless of students did not know what field of study they loved and really wanted to do in the future, resulting in wasteful years studying a subject only to find out later that it was not what they were into. The project exposed students to various dream careers to help them make a better decision on the field of study to focus on. 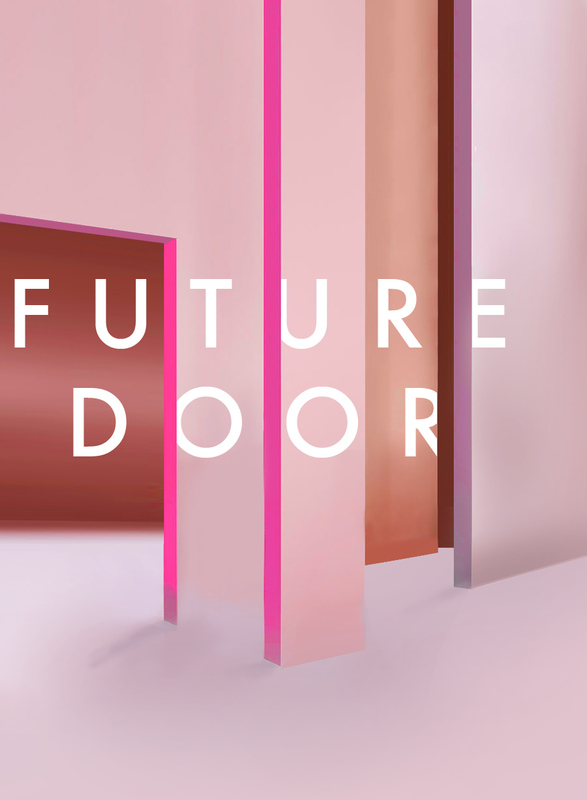 A video titled “Future Door” uses symbolism of a door as the vehicle to one’s future time. A teenage boy opens the door for a glimpse of himself at work in the future. What he sees is not a beautiful career life he has imagined, but one filled with problems and obstacles. Harsh reality and disappointment can be the best wakeup calls to bring inexperienced youngsters back from fantasy and inspire them to take the decision more seriously for their own future. This ad was chosen by a government committee as one of 90 best art thesis in 2012. It was featured in a group exhibition during Ploy Seang 9 Festival at Thailand Creative & Design Center and in an exhibition at CentralWorld in Bangkok.